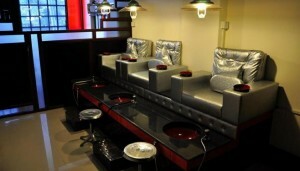 Second Skin Salon & Spa - Services: Makeup, Hair Straightening Systems, Hair Styling, Facials, Spa, Mehendi, Waxing, etc. 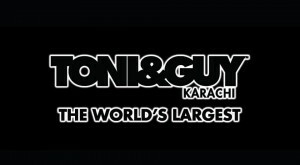 Second Skin Salon & Spa is situated in Karachi, Pakistan. We have 2 branches. 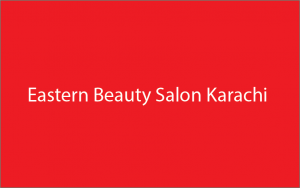 Managed by Mrs. Qamar Nafis (Hair Technician), Saha Nafees (Makeup Expert) and team. Visit and enjoy the friendly atmosphere along with the best services and reasonable charges.